When taking pictures of a really well known object, it can be easy to reproduce the exact same photo as every person who has ever been there. 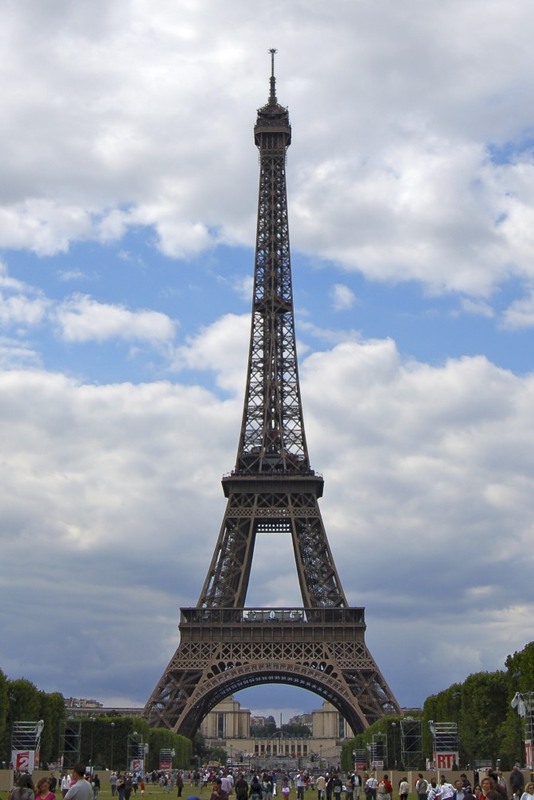 This is why the vast majority of the photos of the Eiffel Tower look the exact same. When I’m photographing these places, I still take the required photo that everybody knows. But then, I move around until I find an angle that I’m not used to seeing. With this photo, I think I’ve managed to get a unique angle that I’m not used to as well as one that still preserves the graceful lines of the tower. 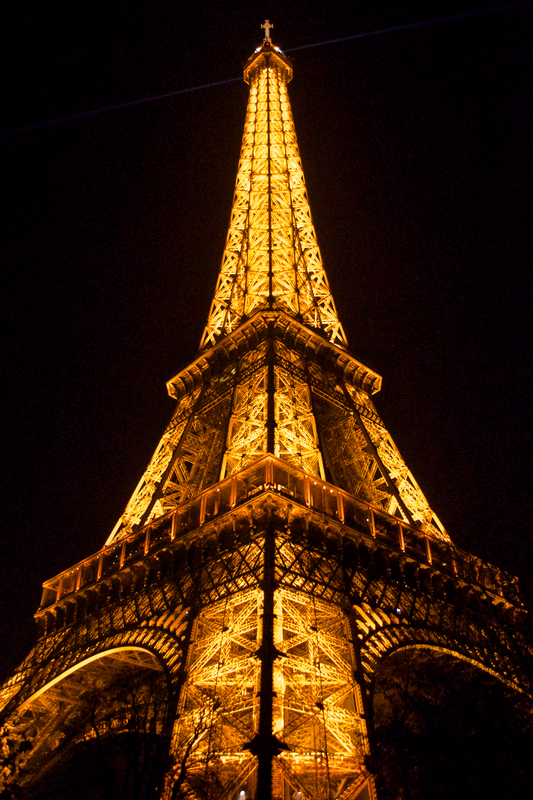 Posted on March 13, 2015 May 1, 2015 by mwwalkPosted in Photos, TravelTagged Eiffel Tower, Paris, Photo Friday, Photography.